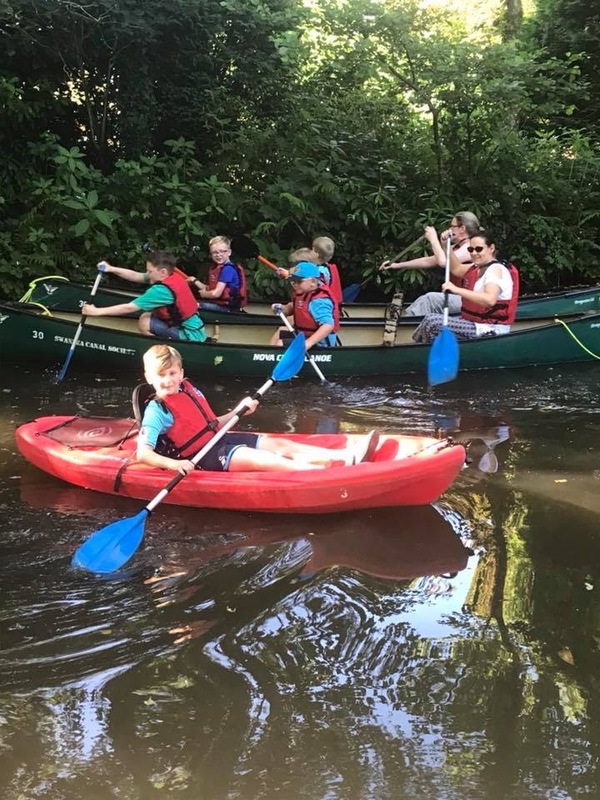 SUNDAY 19TH AUGUST; Canoe Hire at Coed Gwilym Park, Clydach from 10.30am to 2.30pm (last hire). 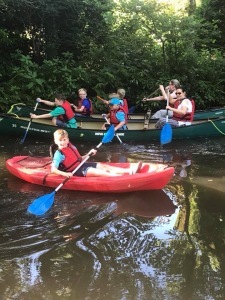 Canoes £7, kayaks £5 and £4 (doubles and singles). Full details of terms and conditions under Cnaoe Hire on this website. TUESDAY 21ST AUGUST: Work Party meets at Brownsters Cafe, High Street, Clydach between 8.00 and 9.00am. Work starts at 9.15 at Coed Gwilym Park, Clydach SA6 5NS, where will be getting the boats ready for opening at 10.00am. Last hire 12.30pm. We will also be continuing to lay the crazy paving local stone with lime mortar to finish the new walls at the tow path edge. We will be joined at 10.30 am by Rebecca Evans, Welsh ‎Minister for Housing and Regeneration, and Welsh Assembly Member for Gower who will be meeting our volunters and visiting the Clydach Buried Lock Site. We are very pleased that she has taken the time to visit us. Previous postJULIE JAMES, AM, AT THE SWANSEA CANAL: 14.8.18 Next postTHE BYWASH REBUILT BY WRG VOLUNTEERS. AUG 4th to AUG 11th.